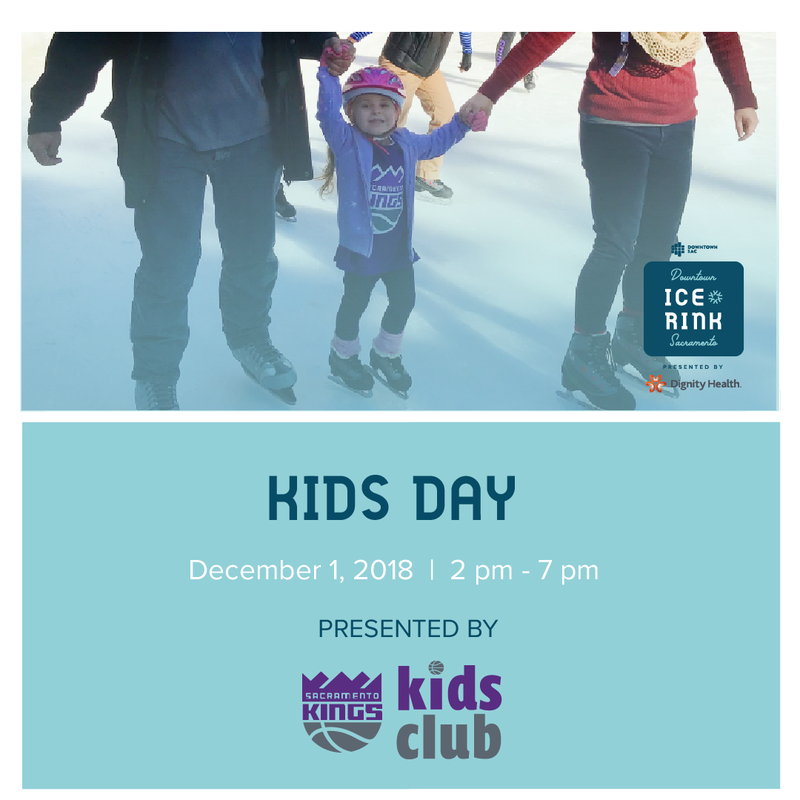 Take a spin on the ice with the Sacramento Kings Kids Club before the team takes on the Indian Pacers at Golden 1 Center. Sacramento Kings mascot, and kid-favorite, Slamson and the Sacramento Kings Dancers will join entertainers to provide a fun day filled with family-friendly entertainment. Take advantage of becoming an All-Star member of the Kids Club and receive great Kings gear, a free ticket to a game and skate free all season long at the Downtown Sacramento Ice Rink! Learn more about the Kids Club at Kings.com/KidsClub.